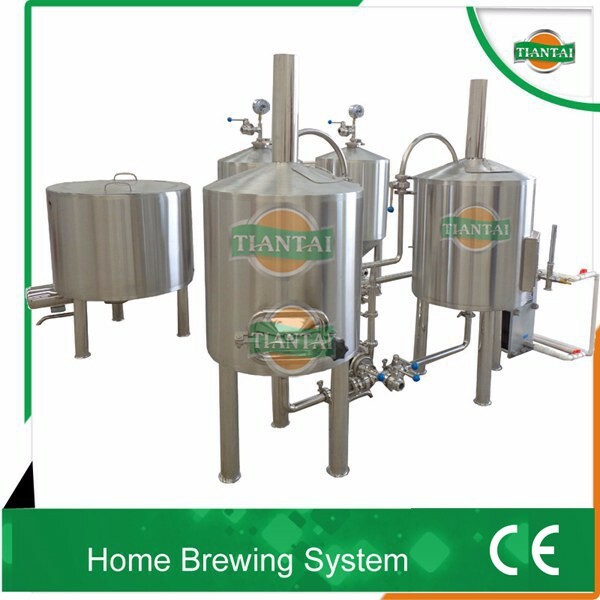 those used in commercial brewing, in addition to a wide range of post-market customization. recommended, any water will do), there are countless varieties of these ingredients. 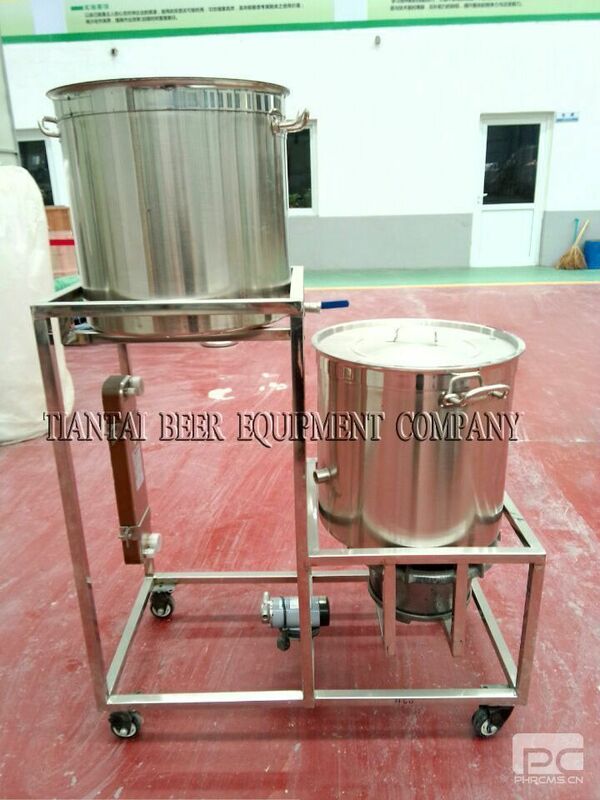 the bottom machine is the boiling kettle, but it has no auto stirring function,so it need to be stirred by hand. besides, the bottom of the boiling kettle is the pipeline inlet connecting the nature gas.